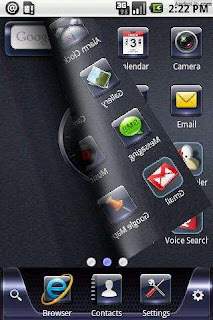 ihome Themes for Android. Works on almost all Android pohnes. Please rate and comment it..